You seem to be suffering a fundamental misapprehension. An isometric projection is only visual representation of your game world. It should have no effect whatsoever on the physical representation. Collision response in an isometric projection viewed game shouldn't be any different than that in gameplay-equivalent games using any other projection. Not theme related, but I really feel any OGA focused jam should have more of an "open art" element, and get the artists involved somehow. 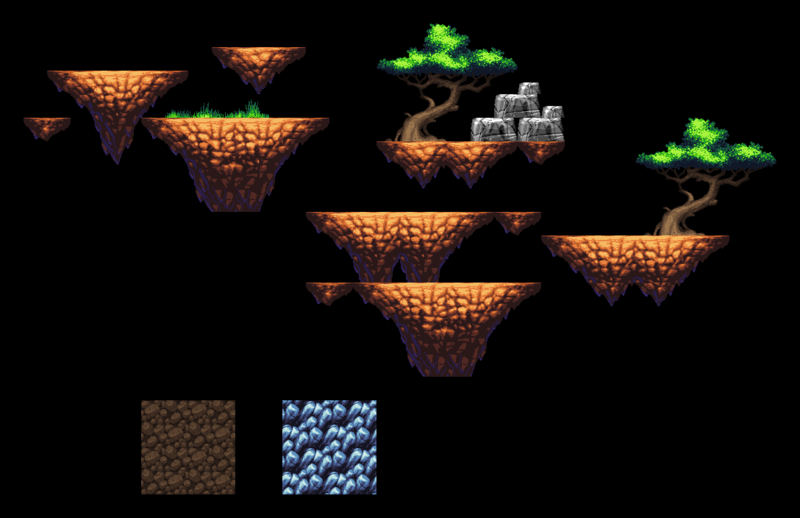 Something along the lines of the TIGSource Assemblee (Part 1, Part 2) where there are two stages: the first stage for assest creation; the second stage for game creation using those (and preexisting) assets. As far as theme goes I don't think it should be anything more than creating and using free and open game assets. Good stuff, but the preview is way too big. 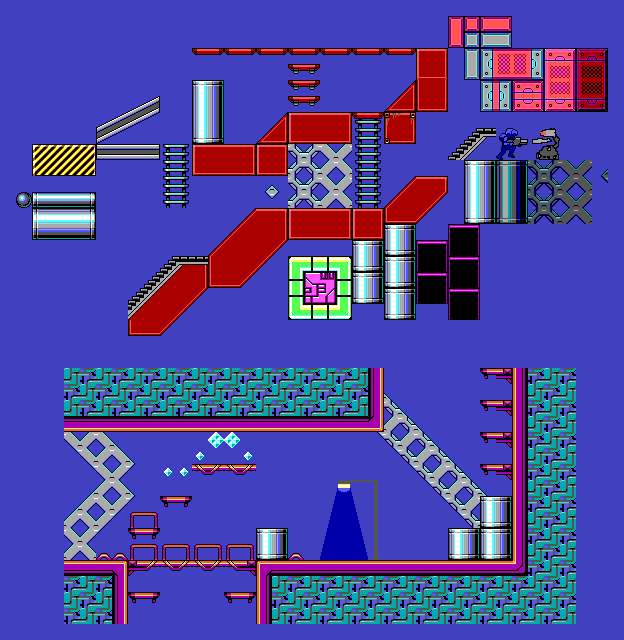 Could be easily adapted to EGA too (I thought it was at first glance). Some familiar looking tiles in there I see. What's the point of packaging up stylistically inconsistent assets that are already on the site? If you want to make a collection of stuff on the site then there is the collection feature for that. Yep, that's exactly my impression. They are selling the code for the "RPG Battle System" of the title. Pixel-boy's graphics are just there for demonstrative purposes, which is totally cool. Pixel-boy even retweeted it on his twitter.